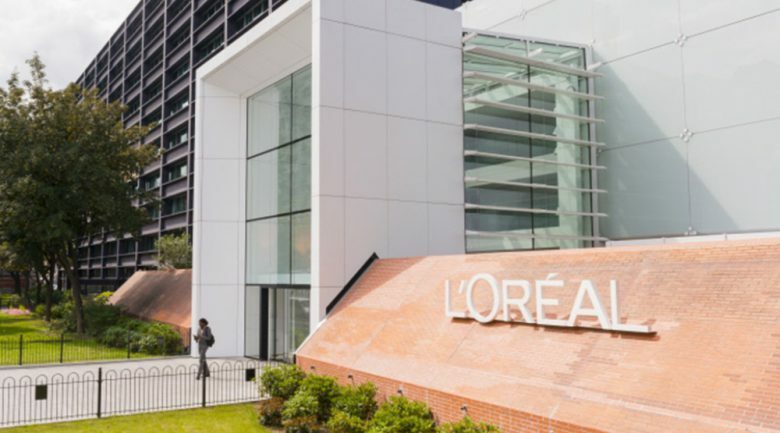 L’Oréal is the first and only company in the world to achieved a triple ‘A’ score three times in a row in CDP’s annual ranking of the world’s most environmentally-friendly companies. L’Oréal and Firmenich, the world’s largest privately-owned fragrance and flavour company, were the only companies out of 6800 to score an A for their effectiveness in three categories (climate change, deforestation and water security). CDP, a non-profit global environmental disclosure platform, analyse companies’ data about their environmental impacts, risks and opportunities to create the annual listing. Companies receive scores of A to D – for how effectively they are tackling climate change, deforestation and water security, while those that don’t disclose or provide insufficient information are marked with an F.
Only the top two percent of companies make the A List in any of the three categories. This year 127 made the A List for climate change, 7 made the list for deforestation and 27 for water security. According to CDP, L’Oréal received its AAA rating this year in “recognition of its impressive actions in the last reporting year to mitigate climate risks, tackle deforestation in its supply chain, enhance water stewardship, and lead the new sustainable economy”. L’Oréal chairman and CEO Jean-Paul Agon it was honour for the company to receive the award again. “Sustainability drives our research, our innovation and our operations in exciting ways and reinforces our commitment to our employees and the communities in which we operate. CDP CEO Paul Simpson congratulated all the companies that made it onto the A list this year. 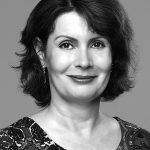 “As the severity of environmental risks to business becomes ever more apparent, these are the companies that are positioning themselves to provide solutions, seize new market opportunities and thrive in the transition to a sustainable economy. “We need to urgently scale up environmental action at all levels in order to meet the goals of the Paris Agreement and the Sustainable Development Goals. Dexter Galvin, global director of Corporates and Supply Chains at CDP, added that the annual rankings are designed to harness the competitive spirit of business to raise ambition and spur action on corporate sustainability. “The next decade is crucial in our shift to a sustainable economy, and we believe corporates are at the heart of this transition. By ranking companies, we aim not just to highlight leaders’ best practice, but to inspire all businesses to aim higher and take more action.